Nobody wants to be poor yet, everybody wants to be rich. Some people invest in buying books that discuss strategies to be wealthy, and I am not an exception. 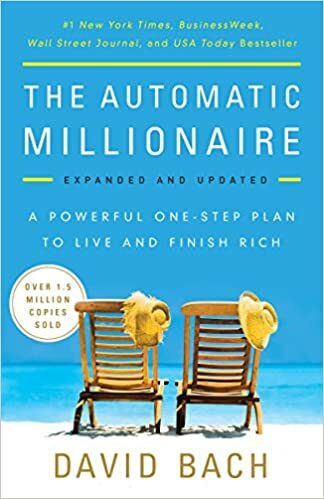 In this post, I will give you an idea of the top books you can read that will teach you to be rich just as how these books teach me to be. 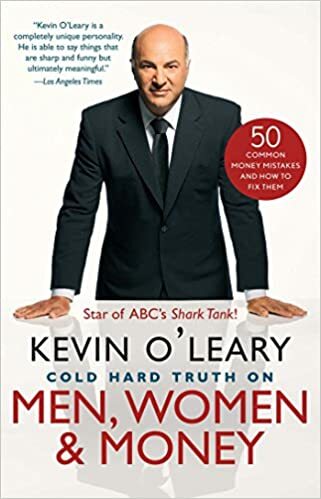 The author of this book is an investor of Shark Tank, Kevin O’Leary. His advice centers on three key points which are: Do not spend too much, Mostly save, and Always invest. He gives tips to do and to avoid debts, save money, and make a productive investment. This book reveals the enticing secret of getting rich. It contains a powerful One-Step Plan to Live and Finish Rich. It features a compelling story of a couple whose joint income is just more than $55,000 yearly but were able to own homes free from any debt. This book was written by David Bach. 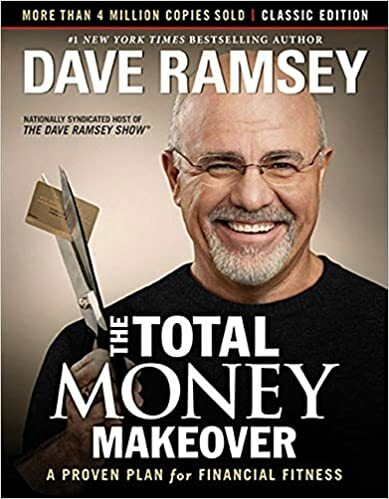 This book by Dave Ramsey, host of the Dave Ramsey Show with 4 million listeners each week lays down a proven plan for financial fitness. In this book, he gave a different approach to financial matters. He also identified several backup stories. This book talks about the 7 Steps for Financial Freedom. 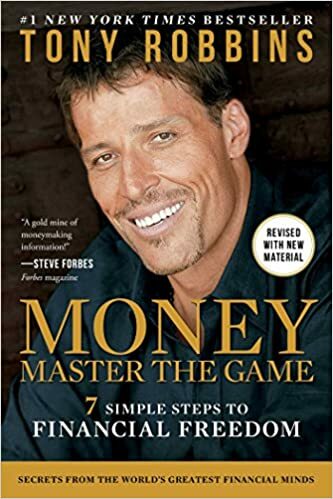 It features a secret to the greatest financial minds, written by Tony Robbins. He interviewed top 50 of the World’s financial minds and gather advice for investors of any skill level. This book was written by Gordon S. Murray, a Wall Street veteran, and Daniel C. Goldie, a financial adviser. This will help you decide on the key decisions that an investor should make. This covers the topic of investing alone or with a professional, when is the perfect time to sell and buy assets. 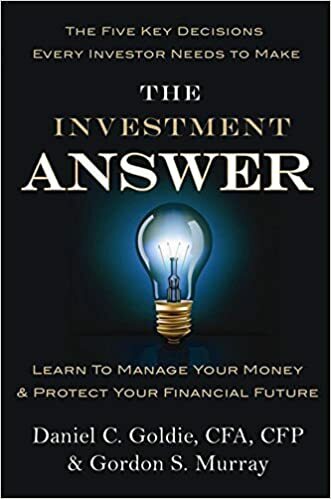 You might not want to miss this book if you want to be rich because of the time-tested strategies presented to become successful investors. It lays down strategy for investing, truisms, axioms, and better approach for choosing stocks. 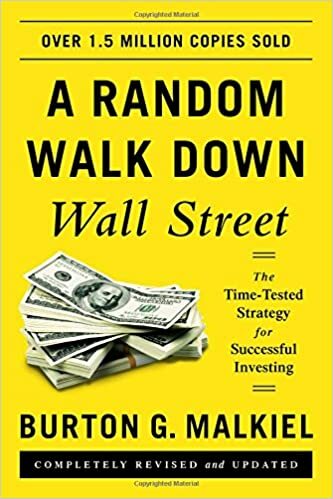 It was written by Burton Malkiel with more than 1.5 million copies sold. 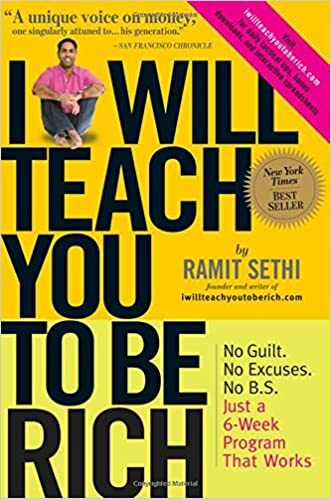 This book by Ramit Sethi is one of the Best Seller books of New York Times. It features a unique voice to money. It provides a practical six-week personal financial program for anybody that wants to master their money. It centers on banking, saving, investing and budgeting. It is also effortless to read. These books above are just some of the books I’ve read, and I’m just so thankful that I started investing little money on books, and finally forget worrying about money.